Pure Red. 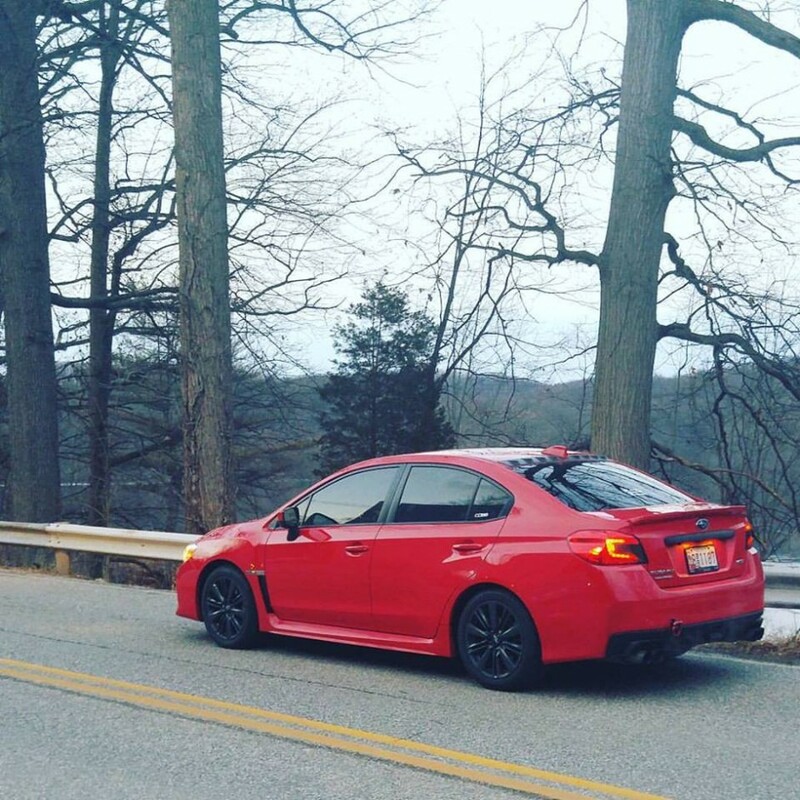 Tinted reverse lights, rear tow hook, tinted windows, blacked out rear WRX emblem, rear and front emblem overlays, steering wheel emblem overlay, nameless axle back muffler delete, Cobb cold air intake with box, Pro-tune, Sti short throw shifter and knob. Torque solution pitch stop mount, Perrin brass shifter bushing and shift stop.